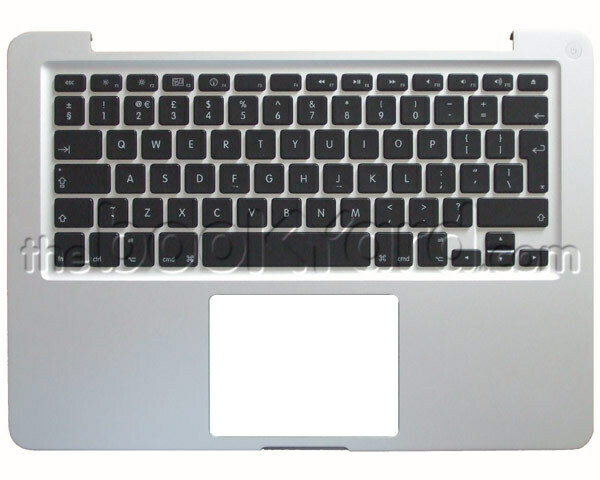 Complete top case and UK keyboard for the mid-2010 models of 15" Unibody Macbook Pro. Includes the battery indicator board and backlight sheet but does not include the hard disk cable or the trackpad. This is an exchange part which means the old, faulty part being replaced must be supplied to The Bookyard first. Trade account holders should contact us if they wish to return the faulty part after the repair. This product is supplied as an exchange part which means you agree to return the complete faulty part to us using the supplied UK Freepost label. Reworked or incomplete parts do not qualify. 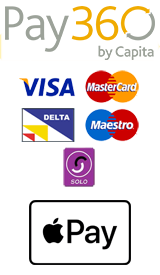 Non-UK customers must return at their own expense.